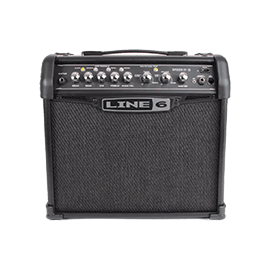 Line 6 - Andertons Music Co.
Line 6 have been at the forefront of digital amp modelling since their inception in 1996. Their innovative products have revolutionised the guitar industry, with the POD line and Spider amps achieving great success from the early 00s to present. 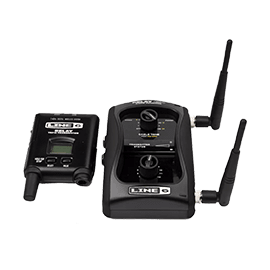 Their recently released Helix units have been highly-praised for offering convincing real-amp and effects pedal recreations. The company also produce the Variax series of electric guitars, as well as effects processors/pedals, pro audio gear and wireless systems. Founded in the mid-90s, Line 6 released their first amplifier, the ‘Flextone’, succeeded shortly after by the AxSys. The circuitry from that amp later served as the foundation for the early POD “bean” units, which were subsequently improved to become the XT and HD floor units in later years. The purpose of their products was to take solid-state technology one step further, by offering realistic emulations of valve amplifiers for a fraction of the price – an ethos they’ve closely adhered to. They later introduced the Spider line of amplifiers, which have gone through several iterations and undergone numerous updates over time. Now on the 5th generation, these highly-affordable amps were originally intended to give beginners great tone and versatility, and indeed still do. 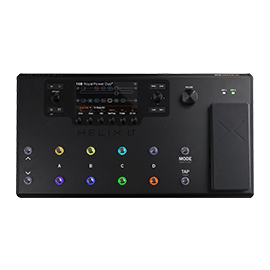 More recently, their flagship Helix amp/multi-effects units have taken all their years of research and technology into account. Offering incredibly realistic amp and effect simulations, the Helix range has taken the guitar world by storm, with many high-profile names such as Pete Thorn, Billy Bush (Garbage) and Dustin Kensrue (Thrice) using them in the studio and on tour. 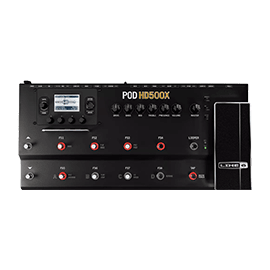 Line 6 has a diverse product range, and along with the Helix they produce other all-inclusive floor units, such as the more-affordable Firehawk and POD HD500 models. 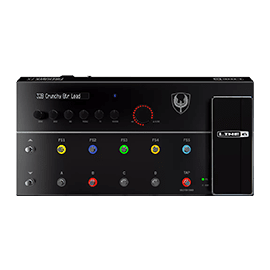 The M-series multi-effects pedals are also popular, with their groundbreaking DL4 Multi-Delay pedal still in production after more than 15 years! 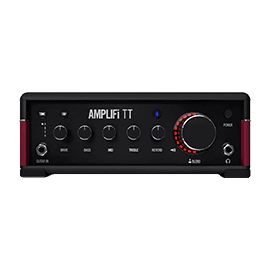 Apart from the Spider amp range they also produce AMPLIFi, a Bluetooth-friendly amp line that allows mobile connectivity and deep parameter editing. Their amp range also boasts the more high-end DT25 amplifiers. Designed with Bogner, these tube-driven amps bring Line 6’s modelling innovation together with pure tube rawness! 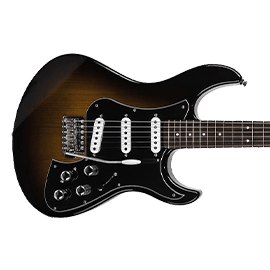 Collaborating with legendary guitar luthier James Tyler, Line 6’s Variax line of guitars combine renowned craftsmanship and guitar designs with their modelling technology. 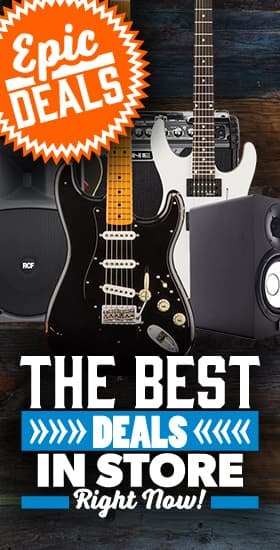 Like their amps that emulate famous examples, the Variax guitars feature modelling technology to sound like other well-known instruments, making them possibly the most versatile guitars available on the market. 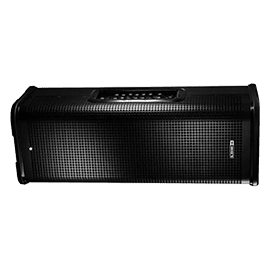 Their pro audio line features the powerful StageSource Active PA speakers, as well as their ultra-portable Sonic Port mobile recording interfaces.